A lip gloss infused with natural ingredients that smooth and hydrate lips with sheer, pure color. The formula provides a refreshing sensation so you know it's working. 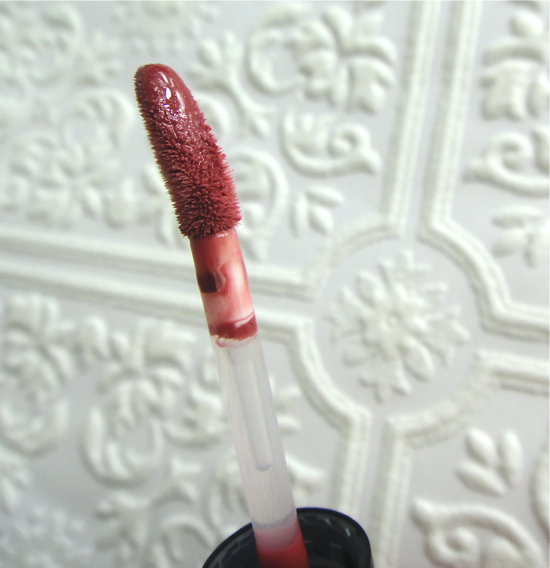 This mini gloss is perfect to carry around and comes in a slick and sturdy tube with a doe foot applicator that is angled and maybe a little longer than the usual. Maverick is described as "Rosewood Shimmer" and it is a pigmented reddish brown with silver particles. The consistency is quite thick but it goes on smooth and evenly. 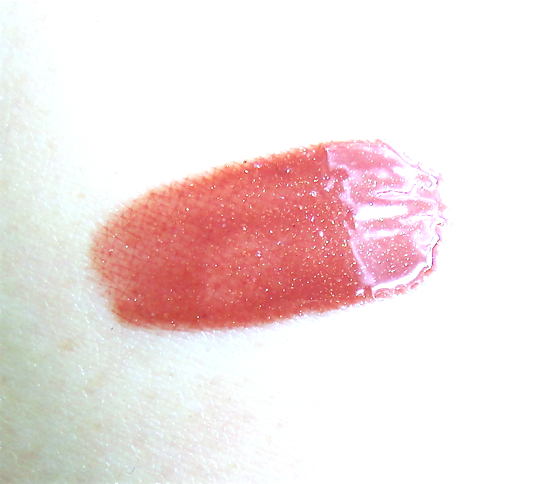 On my lips, the color looks sheerer than the arm swatch but still provides enough color and definition. I find this lipgloss performs as it claims. I don't know all the names of the butters used in it, but it certainly feels moisturizing and makes my lips look fuller without accentuating the dry spots. Maverick is not the color I would have picked for myself but it is a beautiful shade with lots of shine. Non-sticky and long lasting, also check. 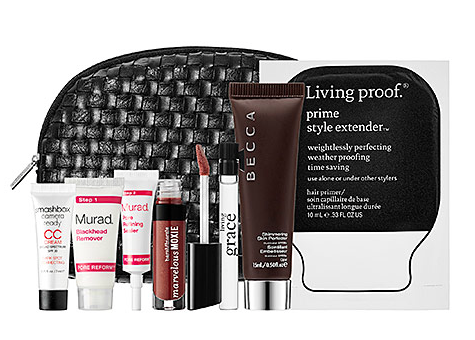 It is awesome to know this gloss does not contain harmful things like parabens or other synthetic stuff. But I don't love this lipgloss because of the cool tingling sensation it gives. I wore this to work on a cold day and it felt even colder. The sensation lasted quite long so it felt as if I only had lips on my face for the whole morning. I know some people actually prefer this refreshing feeling but I guess it was a little too much for me to handle especially in winter time. I will still reach for it occasionally since I like how moisturizing it is plus I don't own any color like Maverick. The price point is quite good ($18 for 0.15 oz) and the color selections seem solid. If you like wearing minty lipgloss on a date night (or any other time), you might want to check this gloss out. 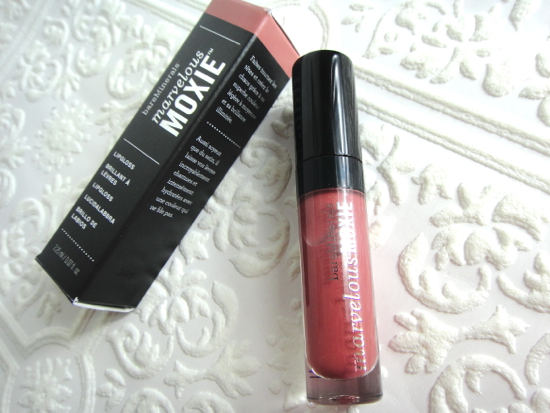 Have you tried Marvelous Moxie Lipgloss? What do you think about minty tingly lipgloss with plumping effects?